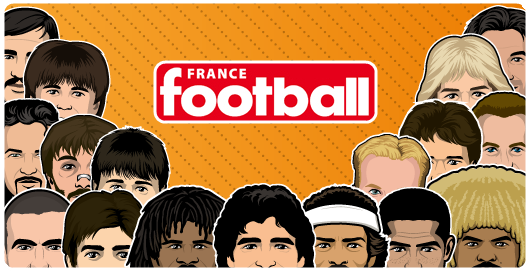 This story has been related by Nancy former player Tony Vairelles in an interview to the french magazine So Foot. Tony VAIRELLES started his professional career with hometown club AS Nancy and his first manager was the romanian László Bölöni. 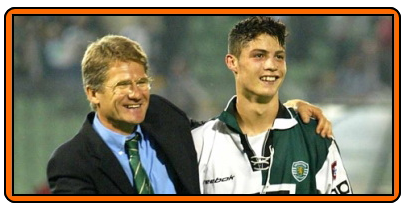 Then Bölöni went to Sporting Lisbon in 2001 and his legacy at the portuguese club was the introduction of Cristiano Ronaldo into the senior's team starting lineup. 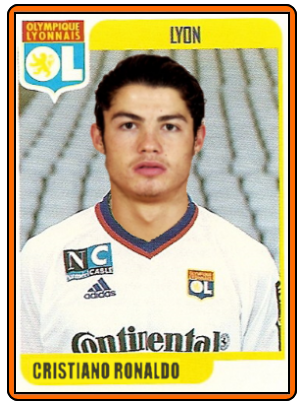 In the other hand, Tony Vairelles joined Olympique Lyonnais in 1999 but after some disapointed seasons Lyon sent him out on loan at Bastia for the 2001-02 season. After a good season at Bastia he went back to Lyon but Bölöni wanted him at Sporting. So as Vairelles said it in the interview, the Sporting Lisbon would transfer Vairelles but as Lyon paid the price for him some years before the transaction was complicated and too expansive for the Sporting. 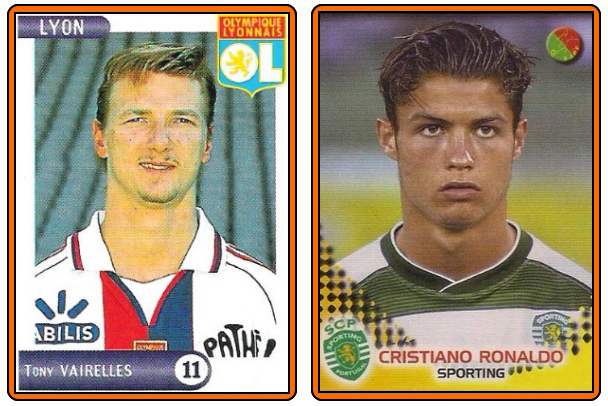 At this time, Sporting's board made this proposition : a fee + Cristiano Ronaldo to Olympique Lyonnais for the Tony Vairelles' transfer. As you know it's never happened but this story is like an urban legend and Olympique Lyonnais' board never confirmed Vairelles' statements. Instead, CR7 left Portugal for Manchester United a year later and went on to become a legend in Premier League and then in La Liga.